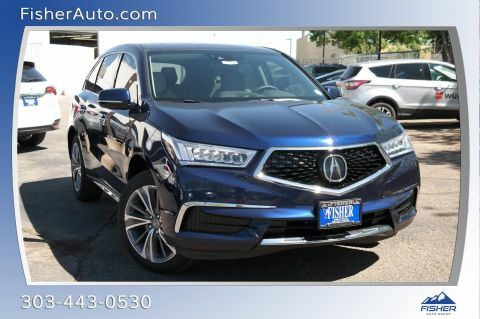 JUST REPRICED FROM $51,595, FUEL EFFICIENT 26 MPG Hwy/18 MPG City! GREAT MILES 34! White Diamond Pearl exterior and Parchment interior. 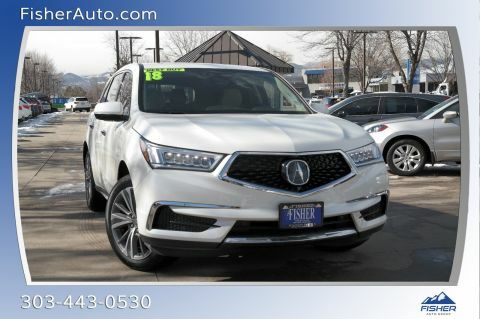 Sunroof, NAV, Heated Leather Seats, 3rd Row Seat, Alloy Wheels, All Wheel Drive. SEE MORE! Rear Spoiler, MP3 Player, Sunroof, Aluminum Wheels, Privacy Glass. 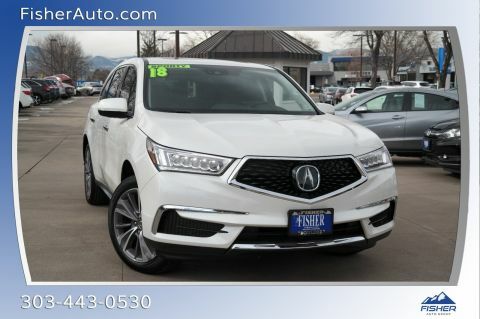 Acura w/Technology Pkg with White Diamond Pearl exterior and Parchment interior features a V6 Cylinder Engine with 290 HP at 6200 RPM*. 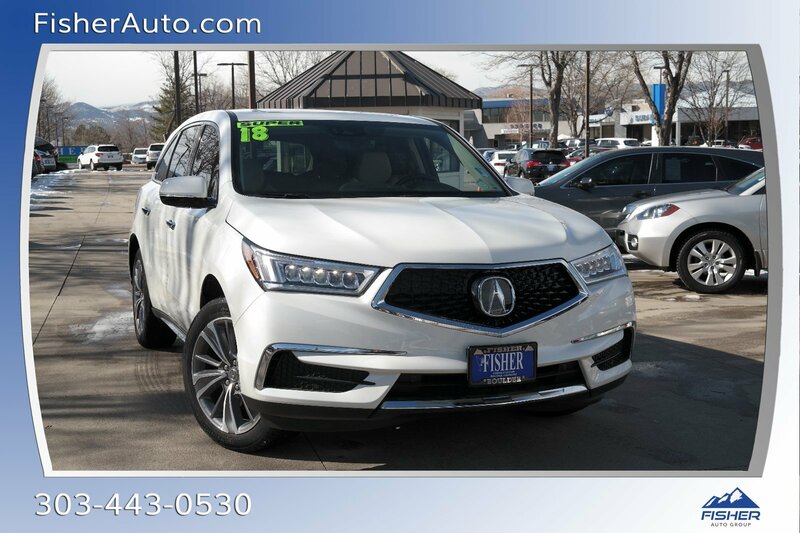 If you're looking for a family-friendly 3-row SUV with strong performance, the highest safety ratings and a luxurious interior packed with technology, you'll like the 2018 Acura MDX. -KBB.com. Great Gas Mileage: 26 MPG Hwy.